Your core business consists of the provision of logistics services. An advanced warehouse and/or customs management system is an indispensable tool. However, you want to focus on your work and not on administrative tools and all kinds of other IT work. Want to face costs and risks yourself? Acquiring licenses for business software, the necessary hardware and any other required licenses for databases, not to mention the management itself, result in high direct costs. It also stresses the technical infrastructure of your business. Do you have a chilled server room? Do you have an uninterrupted power supply, even when the electricity grid is down? What is the situation with your internet connection and bandwidth? Is the security of data and hardware sufficient? Can you imagine what happens if the hardware on which business critical software is running temporarily or completely stops functioning? If you choose the SaaS (Software as a Service) solution of LSP Solutions, you do not have to worry about this at all. The software is made available through a modern SaaS environment hosted in a High Availability (HA) mode. Each transaction is automatically logged on both servers. In case of calamities, a 2nd server immediately takes over the work of the 1st to ensure no data is lost. 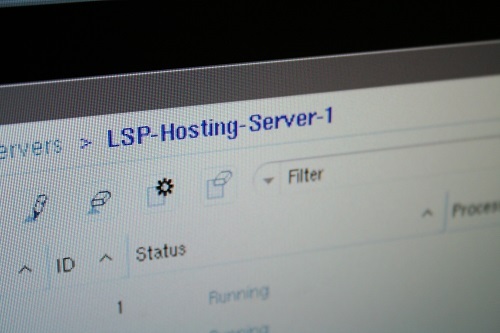 Hosting by LSP Solutions means that you will no longer have to invest in hardware and software. 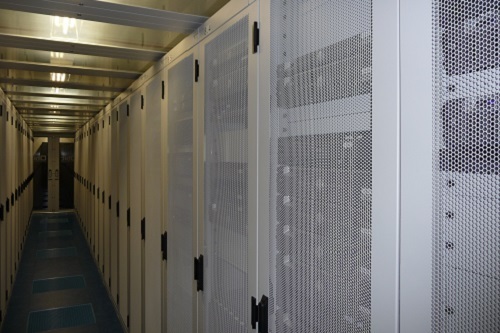 Conditioned server rooms: to make sure that the servers continue to work under optimal climatic conditions, both the temperature and humidity are constantly monitored. Fire detection systems: various fire detection systems detect smoke before it is visible. If a fire does break out, however, a gas extinguishing system is present. This system is very effective, but harmless for all electrical equipment and any present people. Access control: the buildings of BIT have camera security. The burglary protection system meets the highest possible standards. The alarm system is connected to two different control rooms. A biometric access control system ensures that only authorised personnel have access. 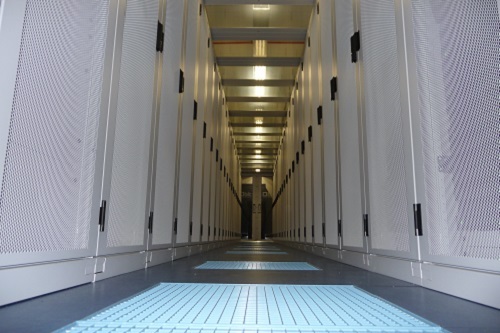 Power guarantee: the datacentres are optimally protected from power outages. These servers are connected to the electric grid via two separate power cables. In case the power supply fails, BIT has multiple UPS (Uninterrupted Power Supply) system using batteries and multiple diesel generators. 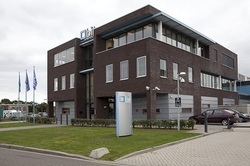 Internet connections: the data centres are connected to the internet node Amsterdam using a private fibre-optic ring and also directly connected to the internet nodes in Frankfurt and London. Of course, communication between your company and the data centres occurs using secure internet connections, so hackers have no chance. Flexible and scalable: Is your company growing? Then you can quickly reserve additional disk space and/or bandwidth and add users. LSP Solutions gives you the options to start small and directly take advantage of all the facilities. LSP offers the usage right of LSPcustoms in a SaaS environment (Software as a Service) through a subscription. This means that you rent the usage rights and do not own the software and or hardware. The access and use of LSPcustoms is not limited to a maximum number of users or locations. The SaaS subscription consists of a Hosting and LSPcustoms scope of delivery. Do you ever consider the actual costs of maintaining and keeping up-to-date business-critical systems? The client can log in through a secure HTTPS connection and use LSPcustoms in a mirrored environment. LSP is responsible for the server hardware, system software (OS), the system management of the hardware, security, and backups.